UPDATE: Minecraft 1.9 Pre-Release 4 is now available. UPDATE: Minecraft 1.9 Pre-Release 3 is now available. 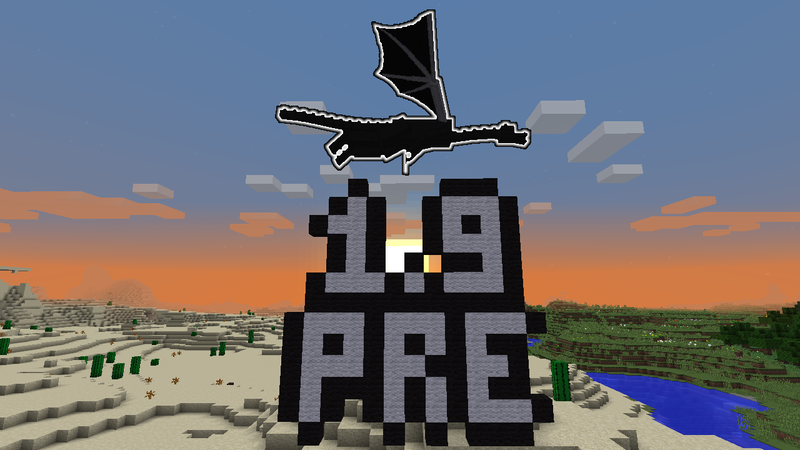 UPDATE: Minecraft 1.9 Pre-Release 2 is now available. [Bug MC-92079] - The Loading World GUI Overlay allows users to switch to another world while loading another world. [Bug MC-92525] - Signs only import first word on each line.